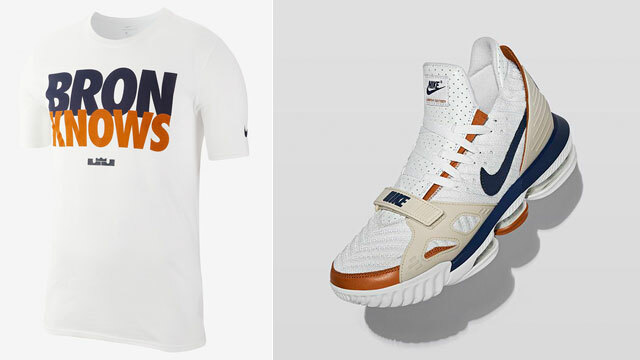 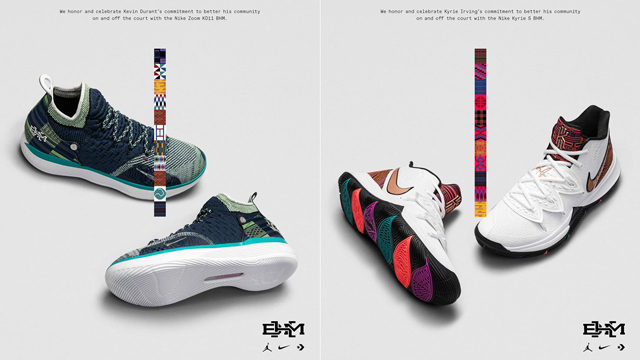 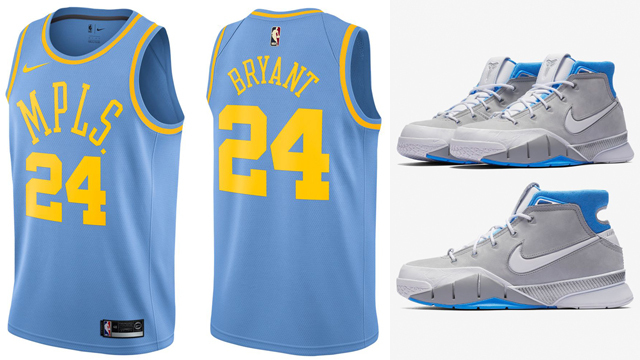 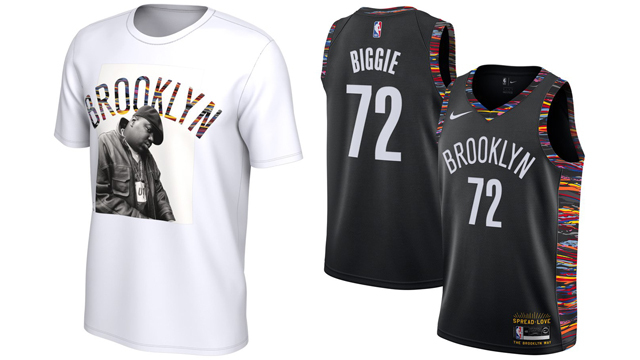 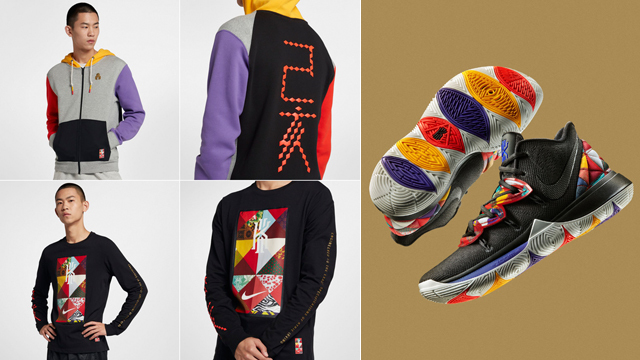 Take it back to LA’s origins while linking up your kicks and top with these Kobe Bryant Nike NBA MPLS Swingman Basketball Jerseys to match the Nike Kobe 1 Protro “MPLS” sneakers. 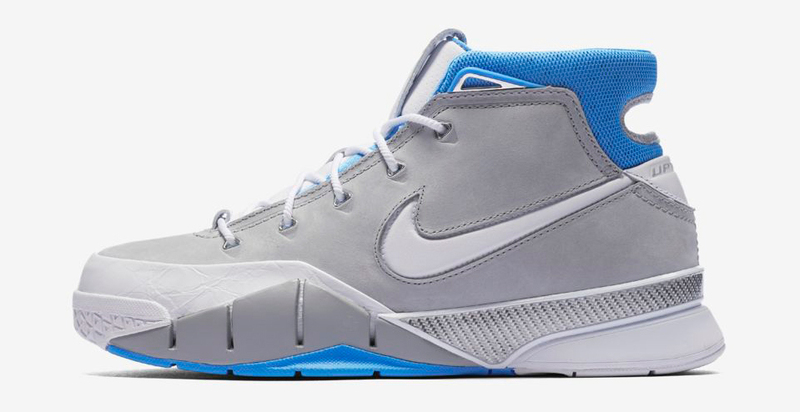 This latest Kobe 1 Protro colorway pays tribute to the Minneapolis Lakers basketball team which wore powder blue and yellow on the court before moving to Los Angeles and switching to purple and gold. 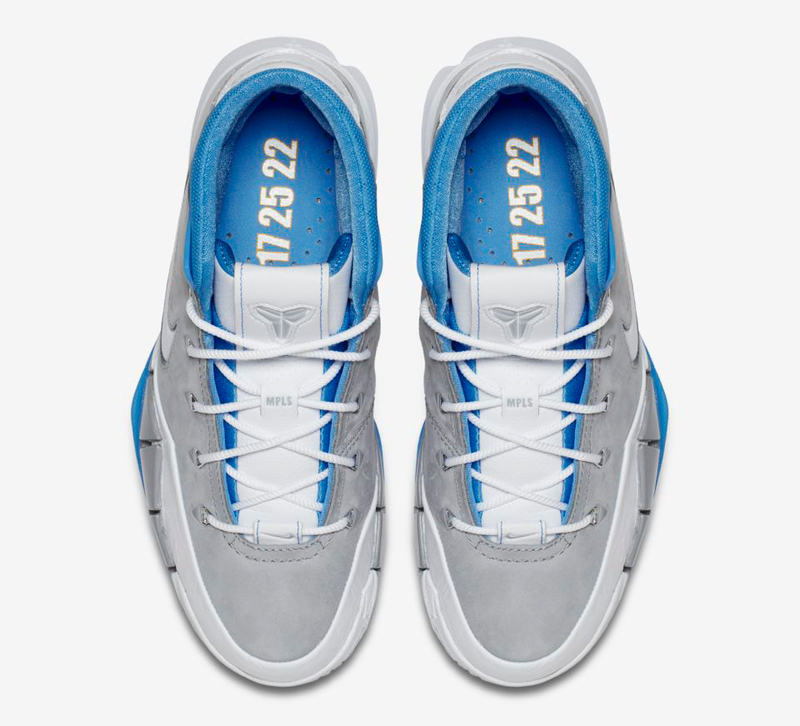 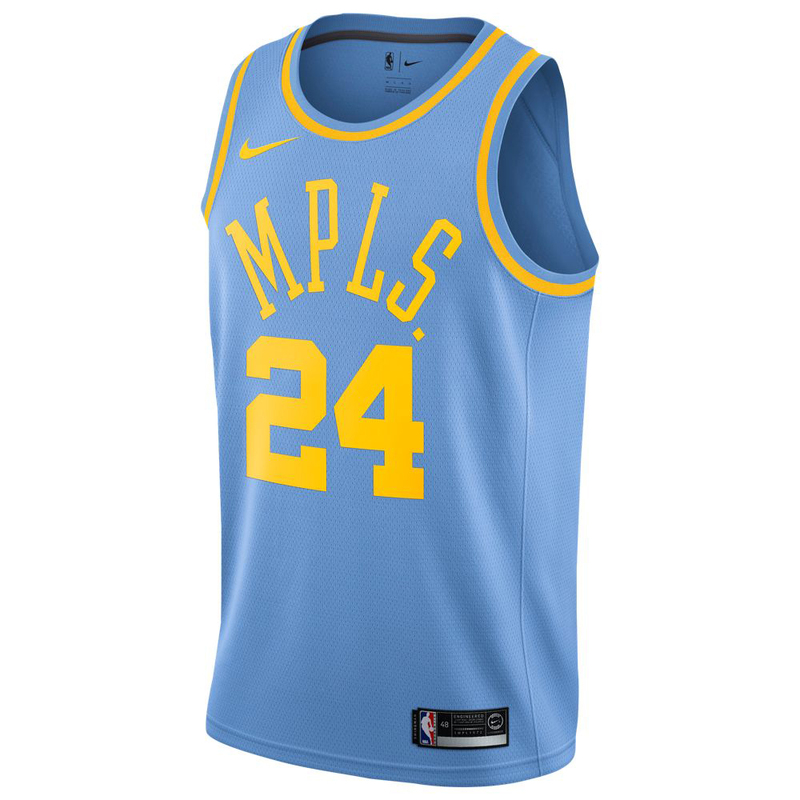 Matching up nicely with the Black Mamba’s newest signature shoe are two versions in the Kobe Bryant MPLS Basketball Jersey, including number 24 and 8 in honor of his legendary career with the Lakers. 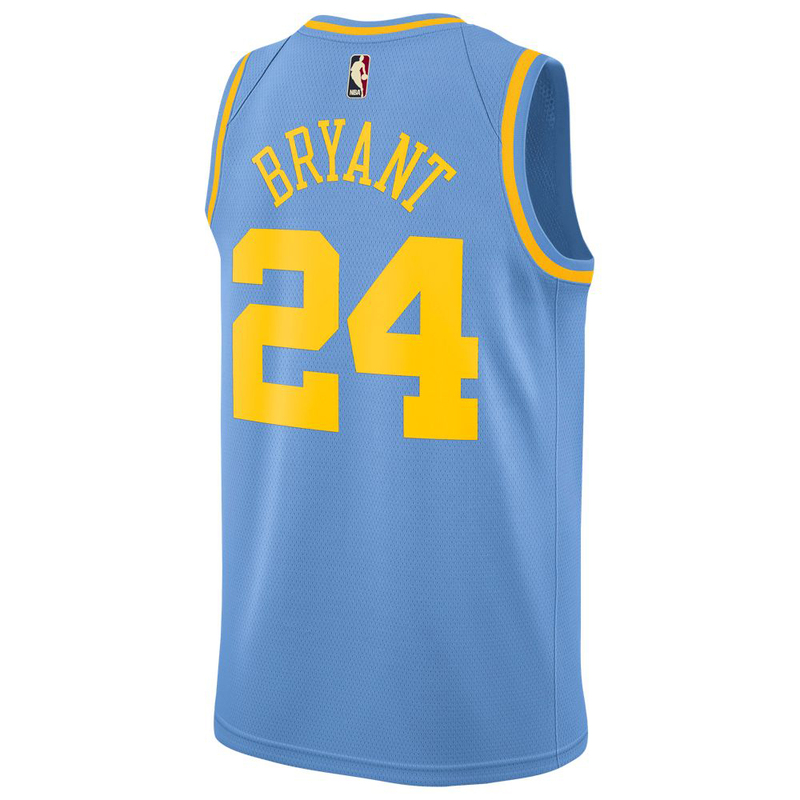 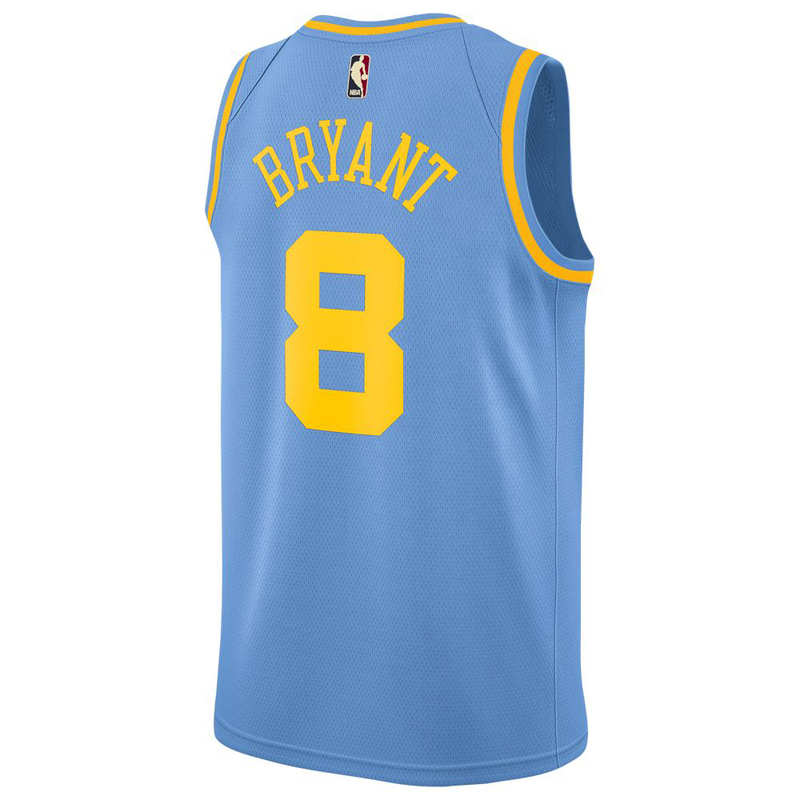 The Kobe Bryant Nike NBA MPLS Swingman Basketball Jersey is available at Champs Sports and Footlocker. 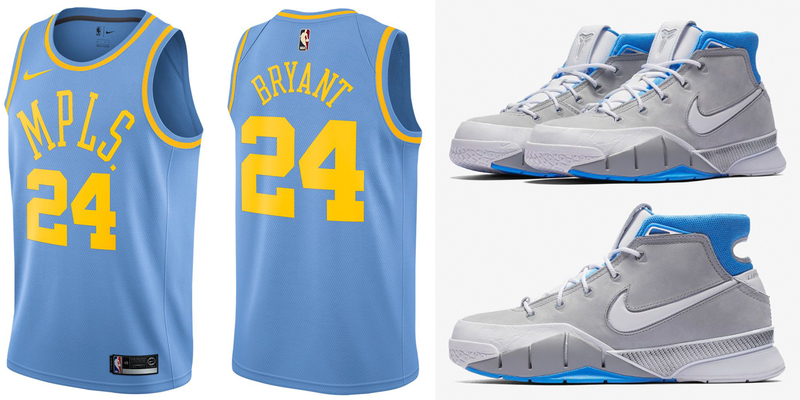 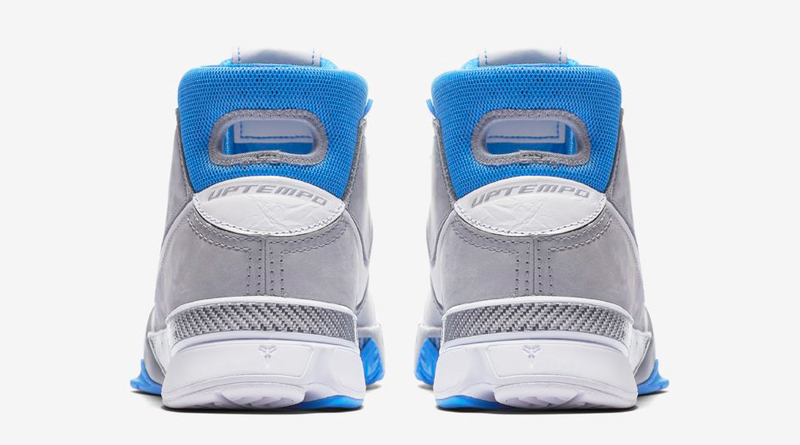 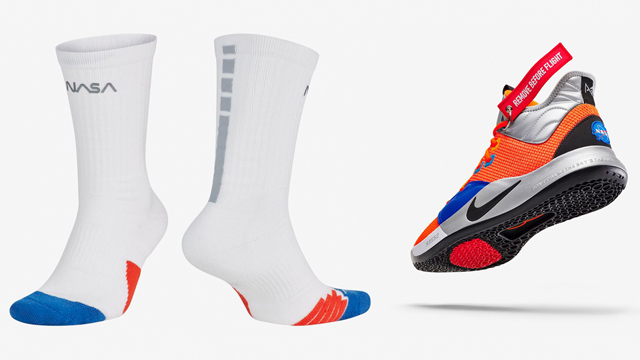 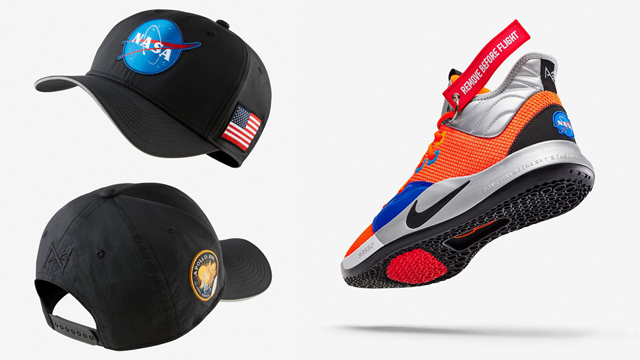 Kobe Bryant, Nike Basketball, Nike Kobe 1 Protro, Nike Kobe 1 Protro "MPLS"